In today’s life Smartphones have become a necessity which no one can wipe out. Without Smartphones a comfortable lifestyle can’t be availed. 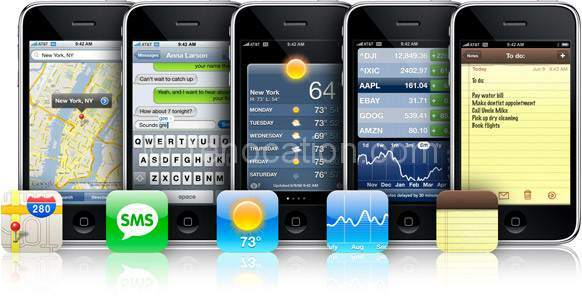 Apple was the very first company who laid the foundation stone on which Smartphone industry is based today. This article is dedicated to Steve Jobs Who served the humanity and laid foundation of Apple company and introduced iPhone till 3GS, 4G, 4S and 5. 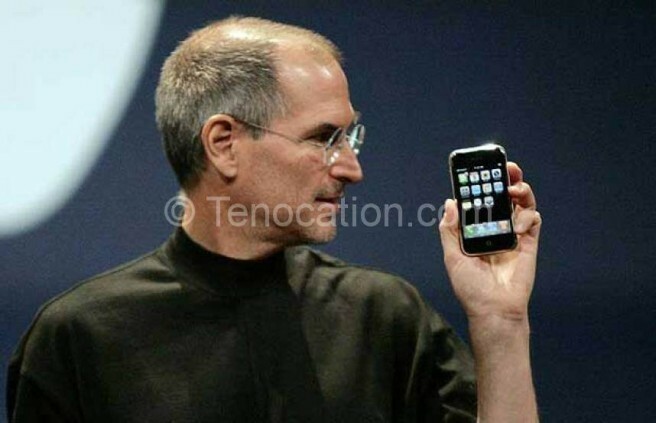 In 2007, Steve Jobs made a sparkling display of “The iPhone”, the very first generation of 2G touch phones. What followed is a history now. Though it was a bit expensive at that time but it was surely the best. Since then, Apple has launched a number of devices based of different data bands which paved way for a better communication. 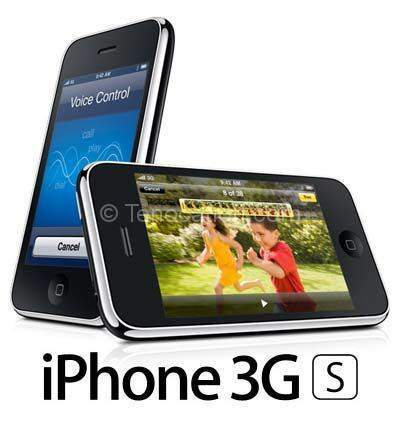 Full browsing functionality, better graphical user interface and a click system are embedded in the first ever iPhone. 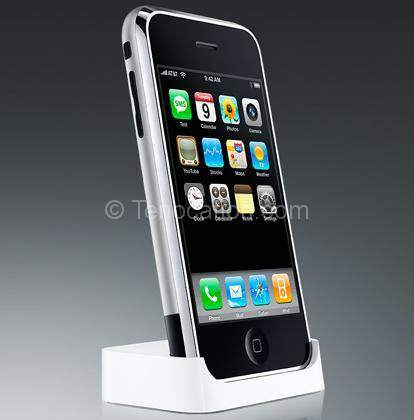 Apple never stopped after putting up its first iPhone in the market. What motivated them was the outstanding response they got from their customers. Adding on to the list, they launched the next iPhone at half the price and twice as fast from the first one. 3G connection and APS were included in the device for better functionality. Push mail, third party applications, turn by turn navigation etc were some really cool features that did it for Apple. iOS was updated for a better user experience with an extra support of App store. The name was increased by a single letter only but the functionality nearly doubled in regard to its features. A new camera that could capture 480p as well as a faster processor was added to the upgraded version. Voice controls were also added to the phone.